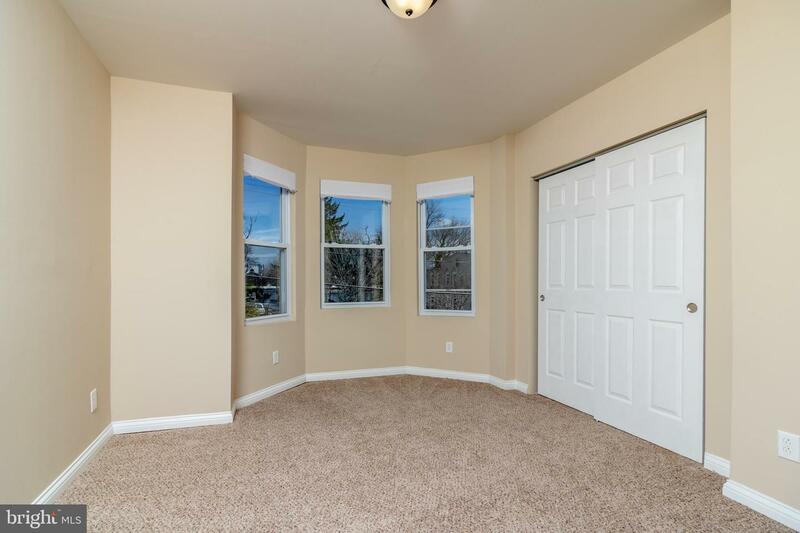 Classic charm in the heart of Wissinoming! 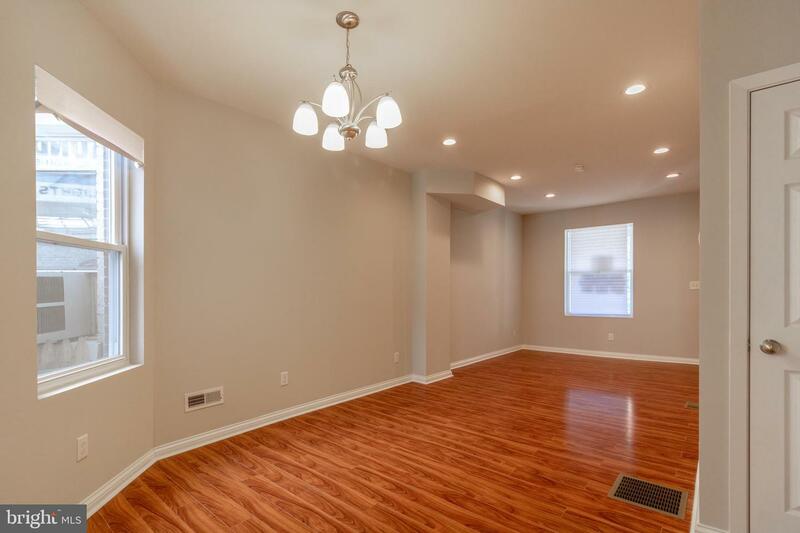 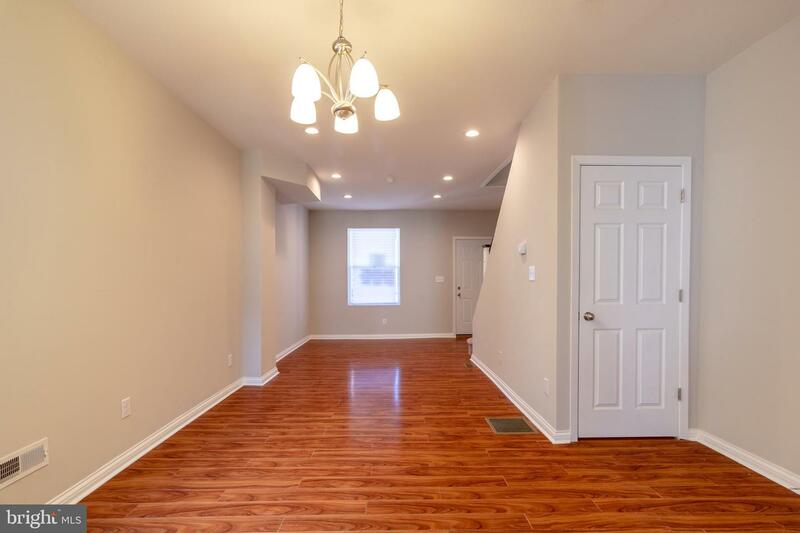 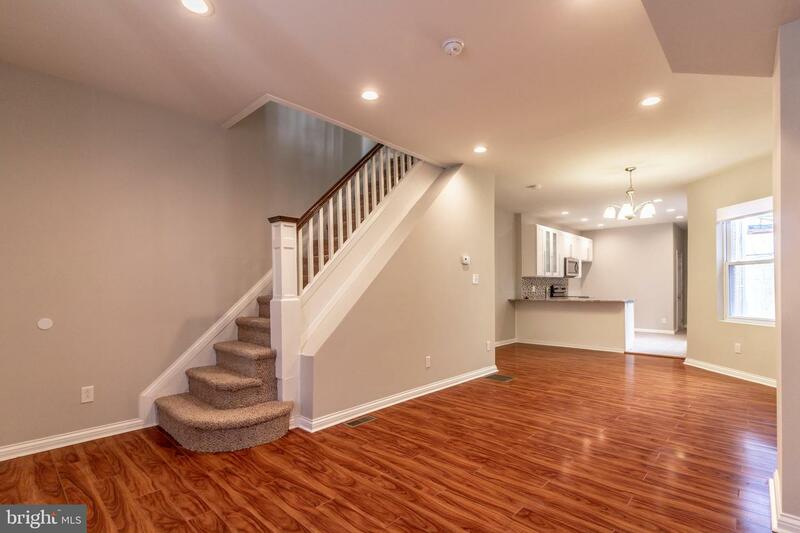 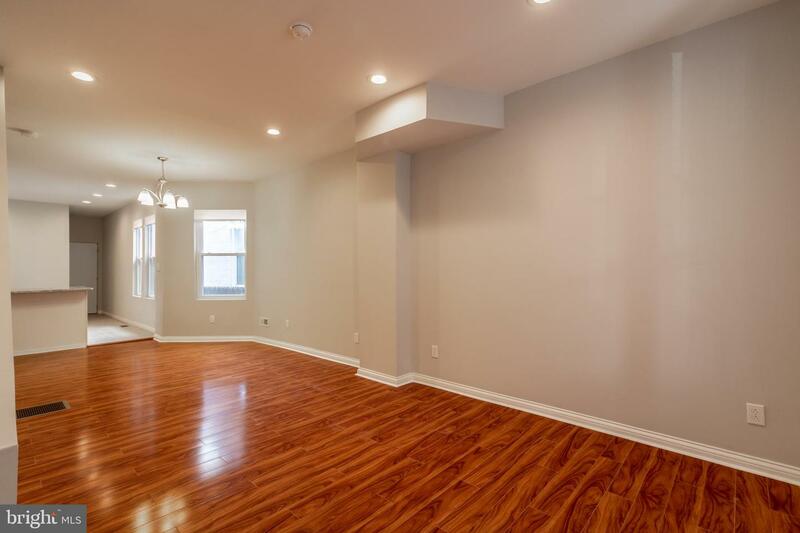 This beautifully renovated 3 bedroom 2 ~ bath home features brand new flooring in the open layout living and dining rooms, warm designer colors, recessed lighting, and plenty of sunlight and space throughout. 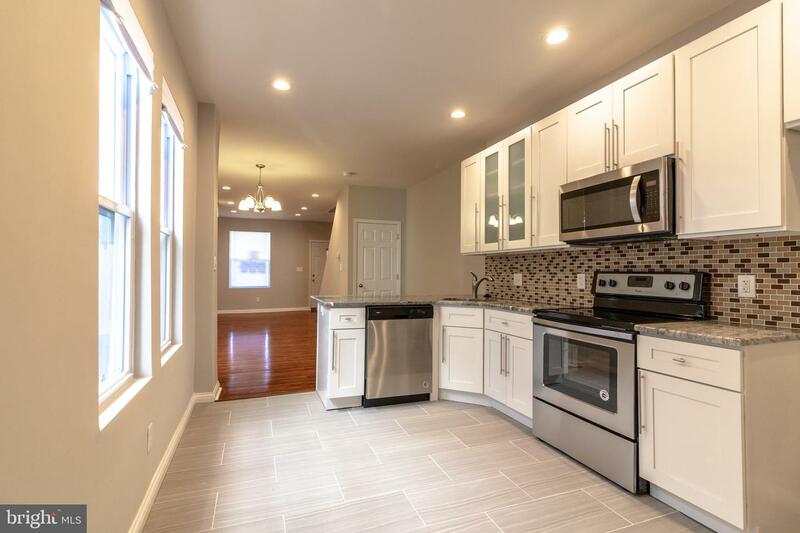 The modern kitchen offers brand new cabinets, sleek back splash and tile floor, breakfast bar, wine rack, and stainless steel appliances (range, dishwasher, microwave). 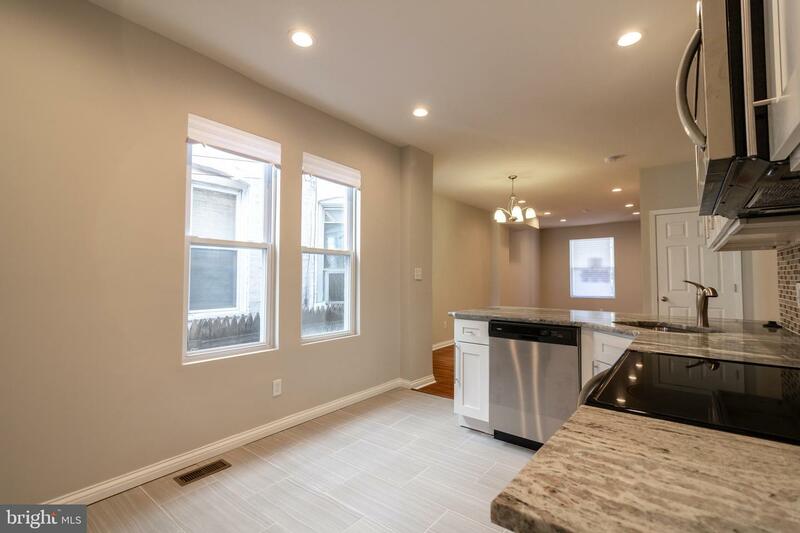 Behind the kitchen you~ll find a guest powder room, laundry area, and access to the rear yard, perfect for summer barbeques! 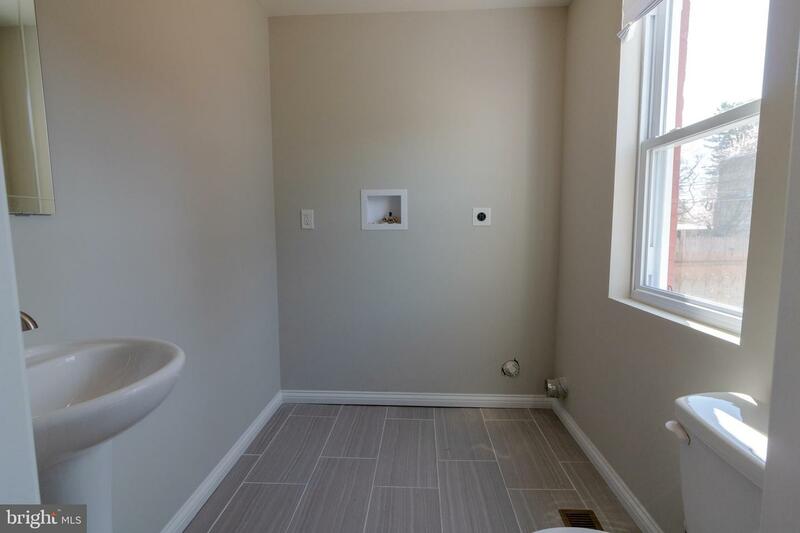 Upstairs you~ll find a master suite with its own private bath, two additional spacious bedrooms, and a shared hall bath. 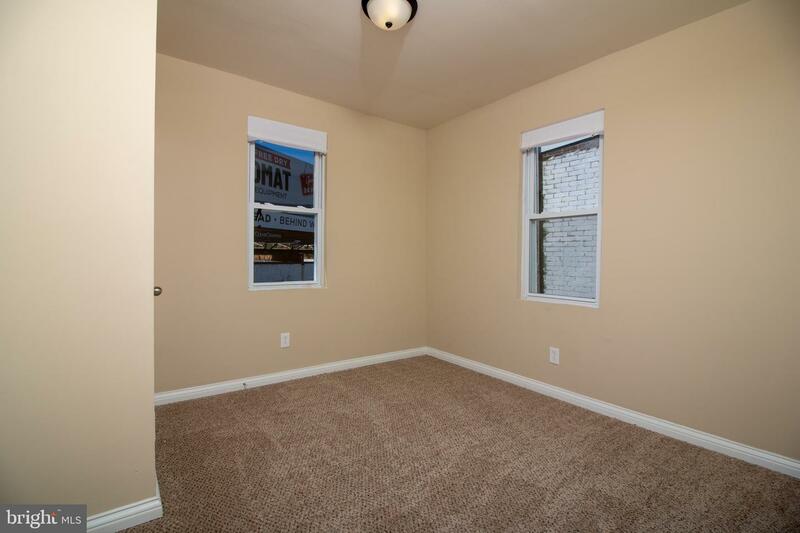 New carpet and ample closet space can be found in all bedrooms. 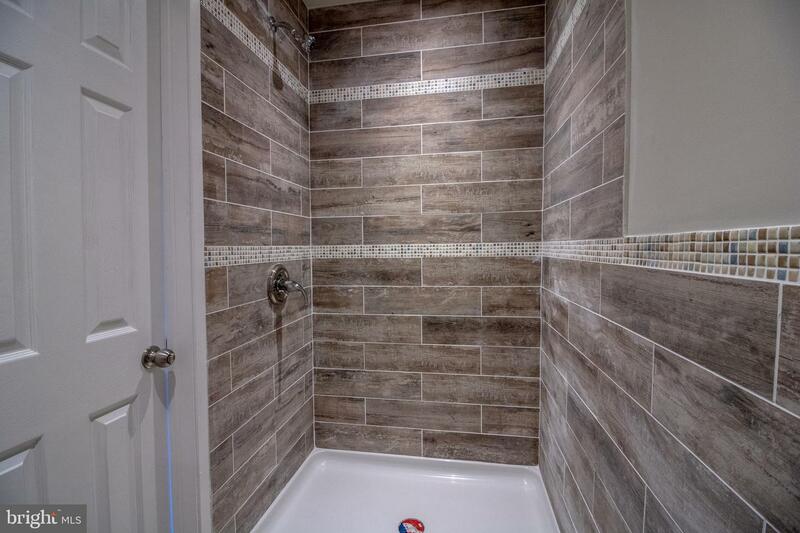 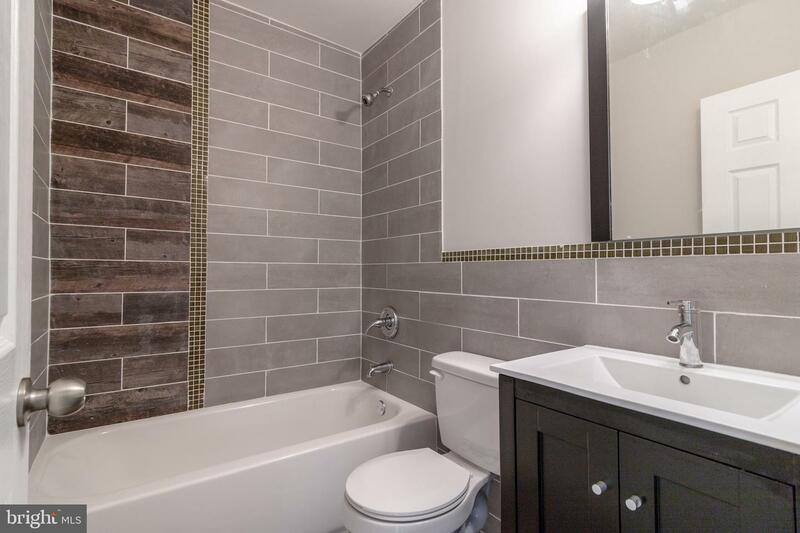 Both bathrooms offer lavish tile work and everything from the vanities to tub to fixtures is brand new. 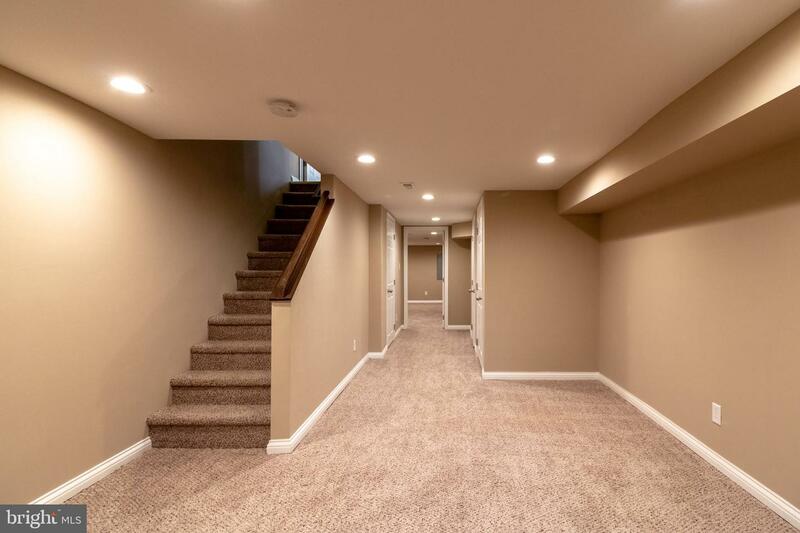 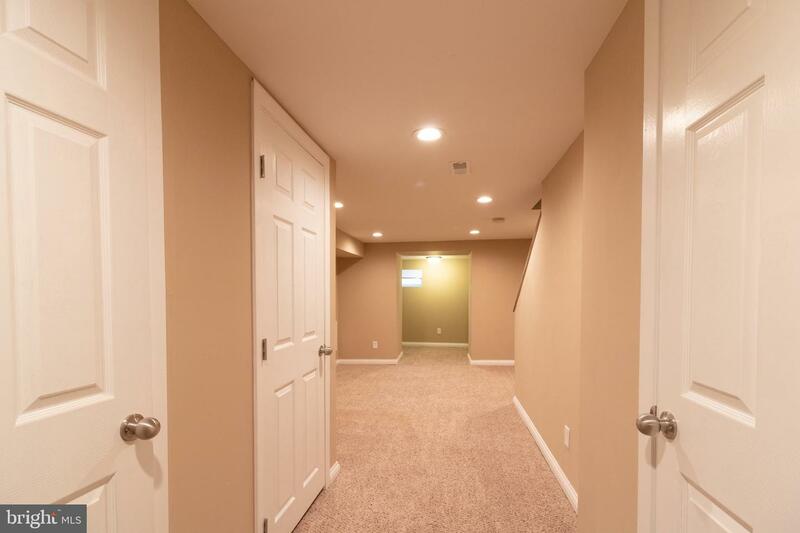 Don~t overlook the finished basement with additional space for entertaining or relaxing and another room which could be used as an office or playroom. 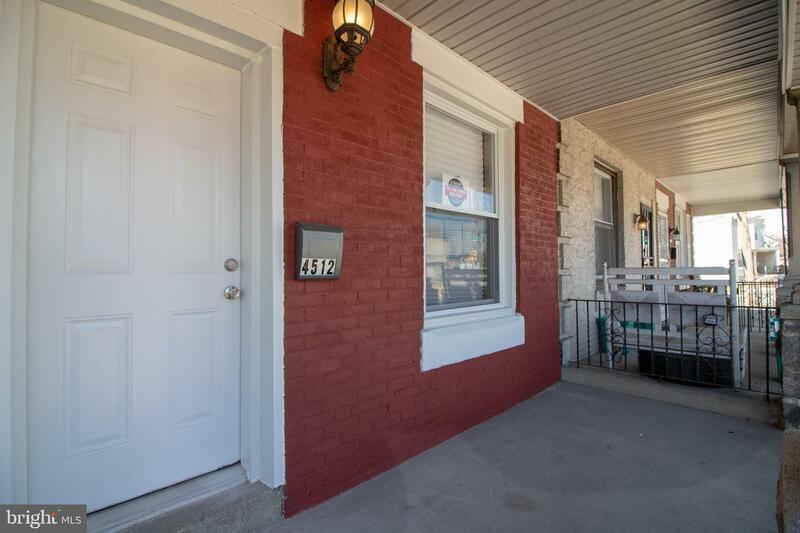 Other great features include: cozy front porch, warm designer colors throughout, new central air HVAC system and efficient water heater, and new plumbing and electric. 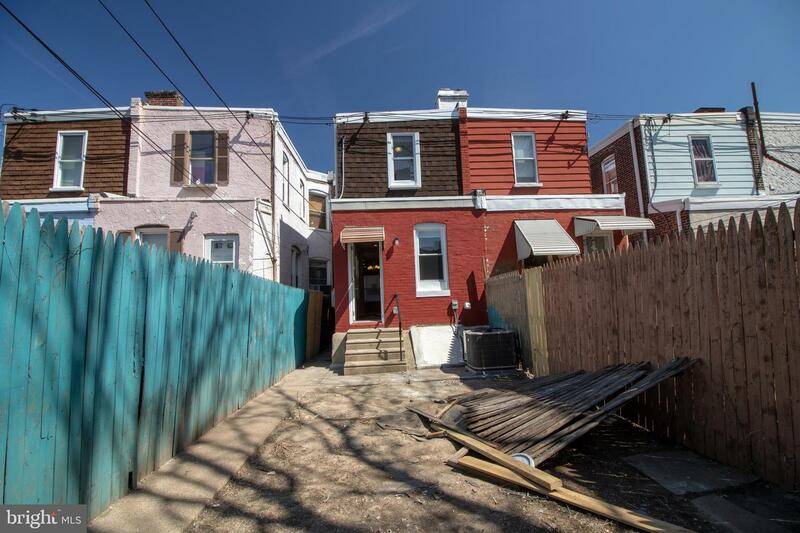 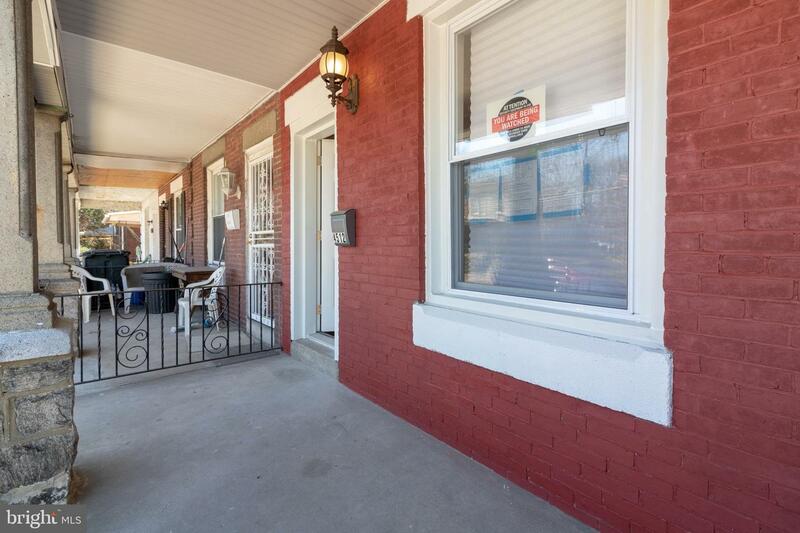 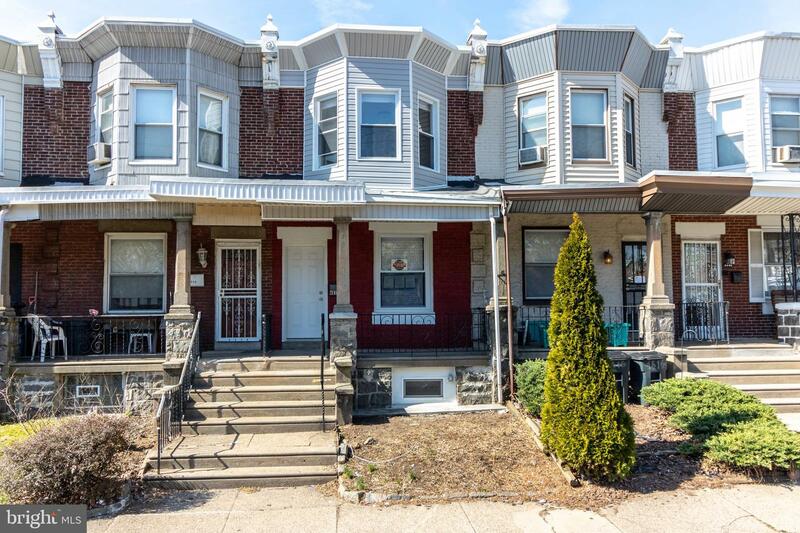 Close to schools, I95, Center City, and bridges to New Jersey, this home is truly a MUST SEE! 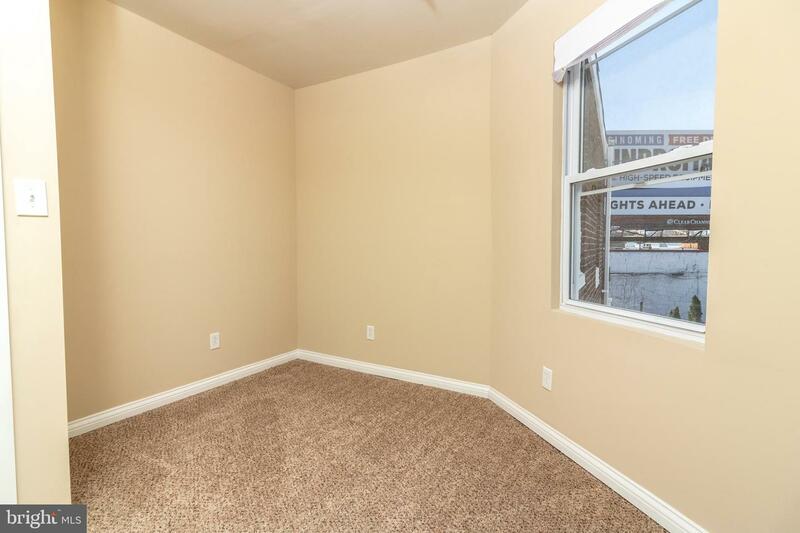 Disclosure: Broker has financial interest.